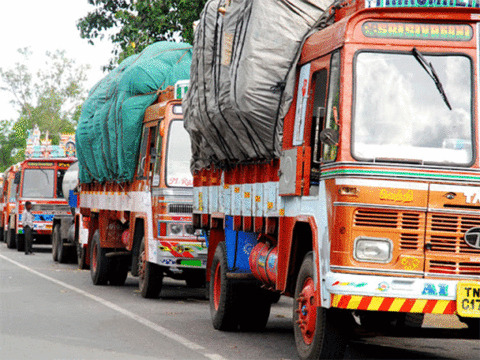 Designed as an anti-evasion measure, the e-way bill system was rolled out on April 1, 2018, for moving goods worth over Rs 50,000 from one state to another. 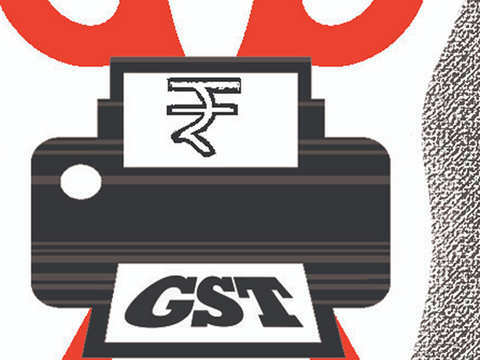 NEW DELHI: After detecting mismatches in some e-way bill submissions, the Centre is now examining more GST Network (GSTN) data to see if such evasions are increasing sufficiently enough to consider withdrawing the facility of generating multiple e-way bills on a single invoice, an official source said on Monday. 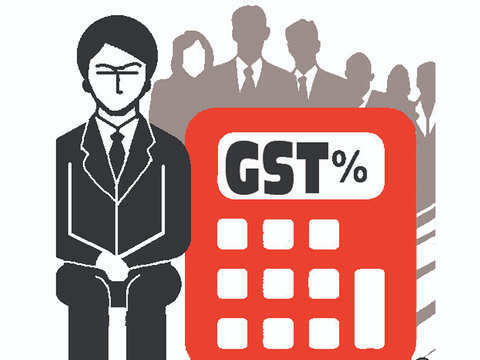 The Goods and Services Tax (GST) authorities are now sifting through GSTN data retrieved through return filings and e-way bills to match these with the summary reconciliation statements of estimated tax liability, thereby, forcing businesses to explain discrepancies like under-reporting distances, the official said. 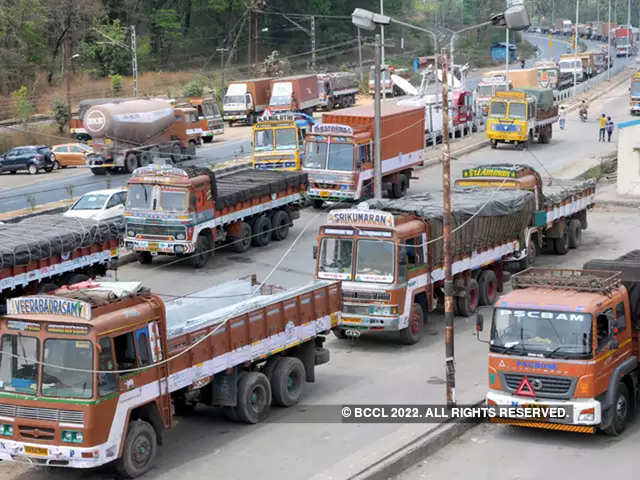 He, however, said the officials are yet to come across any pattern of deliberate evasion by transporters during the exercise which is still at its early stages. 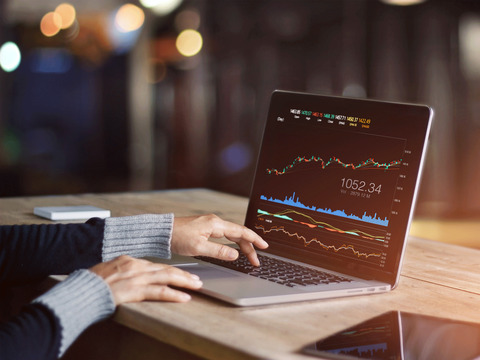 The reconcilation issues can also be due to typo errors, discontinued supply and the expiry of e-way bills before delivery, and not just owing to tax evasion, he said. 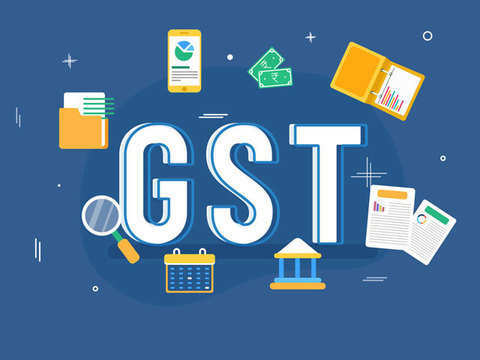 "We will seek clarification once we come across differences between the taxes paid and the liability which the tax officer has ascertained after analysing the sales return GSTR-3B and the e-way bill data for the period in question, and the assessee will be given time and opportunity to make his or her case," he added. The crucial aim of building the GST system is to allow a free and transparent flow of credit for taxpayers. The new system looks up to accomplish this. 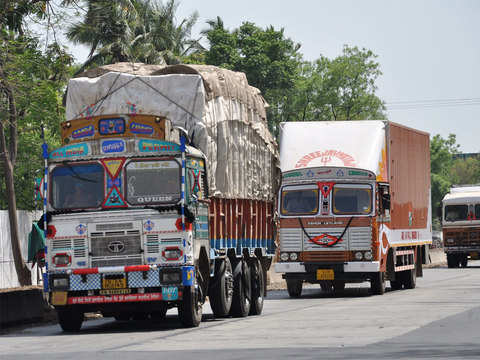 The company is offering a four-day delivery commitment between Mumbai and Kolkata against a normal transit time of 6-7 days by road.